We are 10 records and almost 20 years down the line. 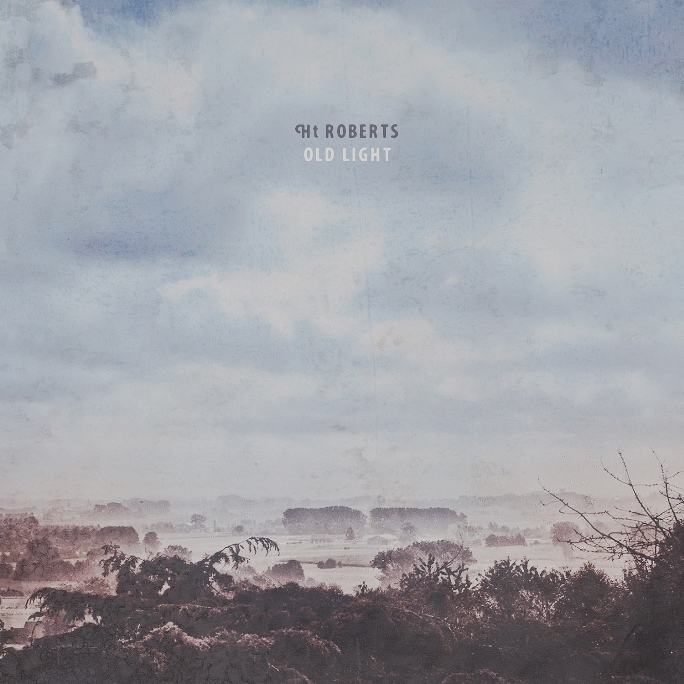 So Old Light is a jubilee. And the way to celebrate something is by highlighting its essence. In Ht Roberts’ case the essence has always been the song. It’s the old story of “three chords and the truth”. In the course of these 20 years, this focus on the song has lead to ever trimmed-down records, to find its culmination in Old Light: 11 songs, Ht sings and plays acoustic guitar or banjo, old friend Bruno Deneckere plays second guitar and sings harmony. The sigh of a harmonica on one song, the keening of a violin on another and a lick of slide and mandoline on a third. It didn’t ask for more. The space this simplicity creates we can fill ourselves. And that’s different for every one of us.